Nokia might have launched a few Android devices along with the brand new 3310, but still, we are yet to see the phone from the company that we want to see. We are talking about the Nokia Flagship. 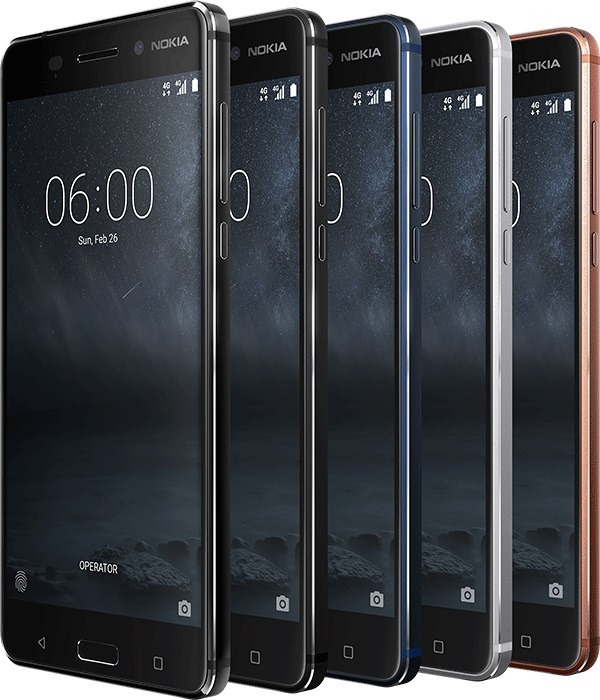 Frankly, nobody has shown interest in the Nokia 3,5, or 6 due to the specifications and the reason of such a huge success of Nokia 6 in China is surely due to the name of the company as we already have phones with much better specifications at the same price. Today, we have got some fresh rumors about the upcoming Nokia Flagship. Before starting, we repeat that these are still rumors so make sure you take these into consideration with a pinch of salt. NOKIA FLAGSHIP – WHAT’S RUMORED? As per some Chinese sources, the flagship device will be launched most probably in June-July this year. It will feature the latest Snapdragon 835 processor. We all know the reason for the late launch of Snapdragon 835 powered devices except S8. In case you aren’t aware, Samsung has already got the very first batch of Snapdragon 835 chips, and this was the reason LG G6 still has Snapdragon 821. Anyways, the Nokia Flagship will feature 4 or 6GB of RAM along with the dual rear cameras and an all metal body which we have already seen on Nokia 6. The users will be offered two options with different size of the display and camera. If the source is not wrong, the lower end variant will be priced around 4,000 yuan (579.85 US Dollar), and the higher end variant will have the price tag of 4,500 yuan (652.33 US Dollar). It is worth mentioning that Nokia has already said ‘NO’ to PureView and Carl Zeiss. Well, we repeat again that these are rumors but from some reliable sources. We will keep you updated if we get some more information. Stay Tuned.